You have cosmetics for your benefits but you need some consumables? Do not panic ! The Allonature online store provides you with everything you need to stock your institute's inventory. Reusable metal spatula. It is recommended for hair removal in cabin based on fluid wax. Cotton bands for waxing. 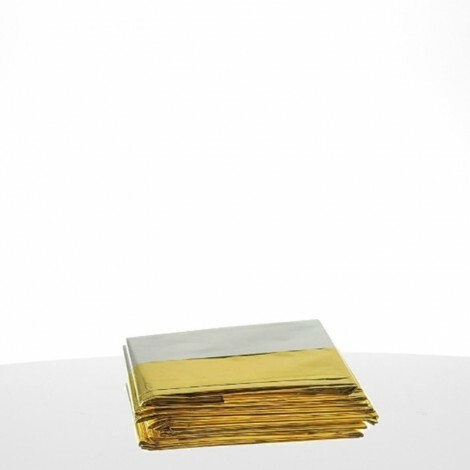 Offers a softer feel than the classic paper tape. 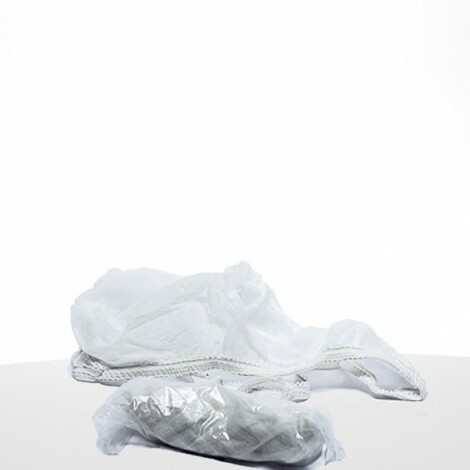 Disposable mobcap to retain and preserve the client's hair during institute care. Training bib for beautician is used for aesthetic care without feeling uncomfortable dress. White in color, it has the Allo'Nature logo on the front. The cleaning collar protects the contour of the wax depilatory wax heater. Cotton squares of dimensions 5 x 5 cm. 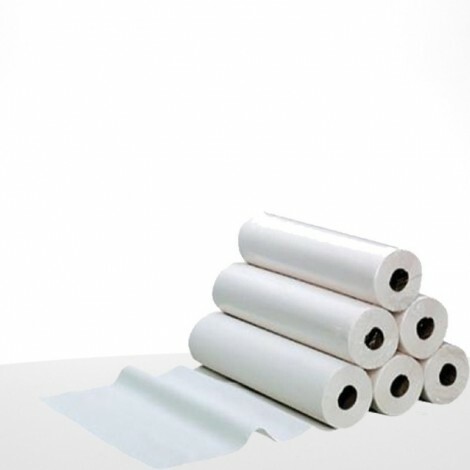 Single-use wrapping sheets are used for wrapping care, to maintain care and to increase the effects. Film reel for wraps during your care in the cabin. It is supplied with a handle to facilitate installation. Isothermal blanket to use during wraps. It has two faces: hot and cold. 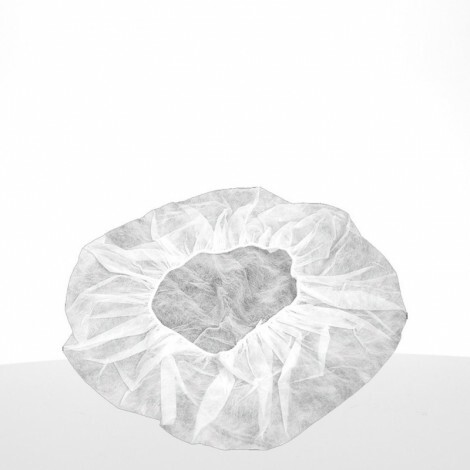 Non Woven Disposable Gloves, to use during your care in cabin. 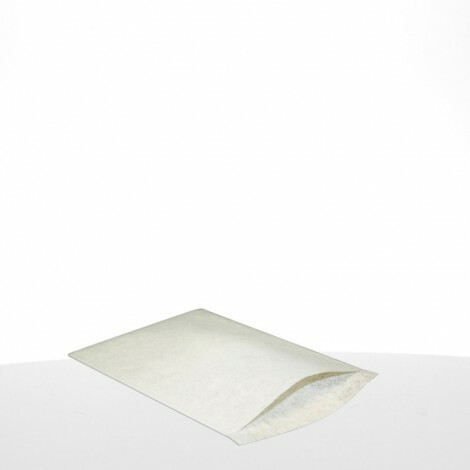 This accessory is interesting to remove residues gently after waxing water soluble or after a body wrap. It offers a perfect hygiene during the care. 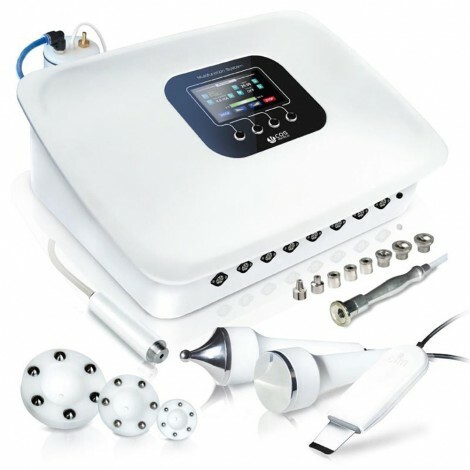 Non-sterile, salt-free formula contact gel for therapeutic applications and diagnostics of ultrasound and pulsed light devices. 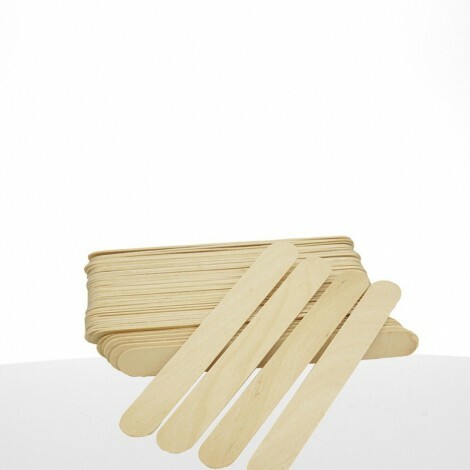 Large Disposable Disposable Spatula for waxing at institute, to apply wax optimally. 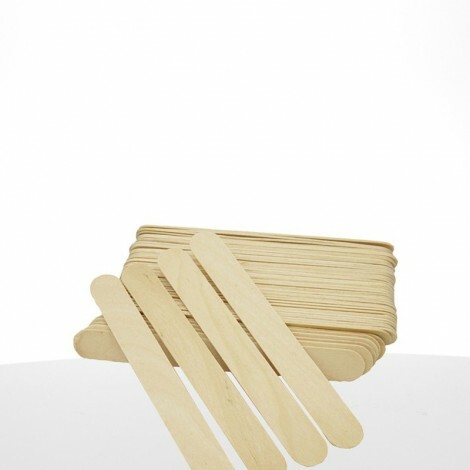 Disposable spatula to be used during waxing in institute. It allows to apply the wax easily. 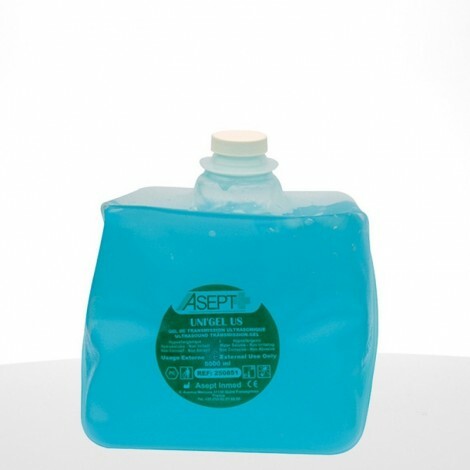 Disinfectant wipes for surface disinfection. Pot with easy opening. 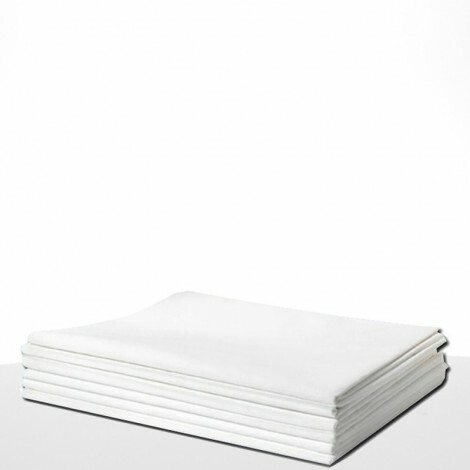 Box of 100 classic white paper handkerchiefs for hygiene and clean aesthetic care. 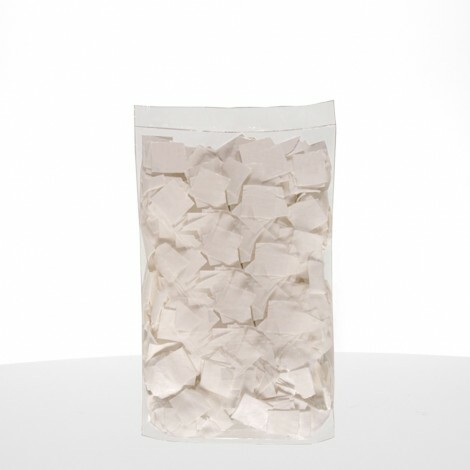 Paper disposable strings, which the client can wear during cabin care, such as hair removal, body care, scrubs or massages. 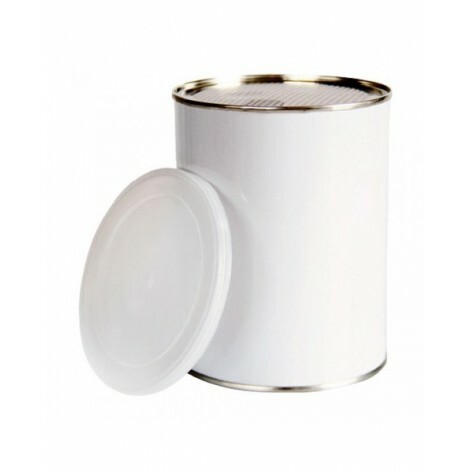 Empty pot made of metal, which can accommodate Allo Nature biological depilatory waxes. 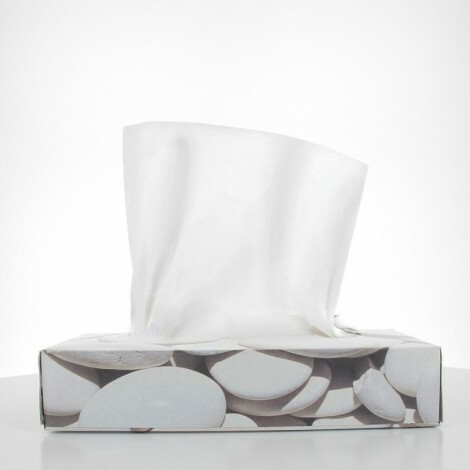 Le Drap D’Examen en Non Tissé s’utilise pour protéger la table de soins lorsque vous travaillez. Écologique et économique, il se lave après utilisation et peut être réutilisé. 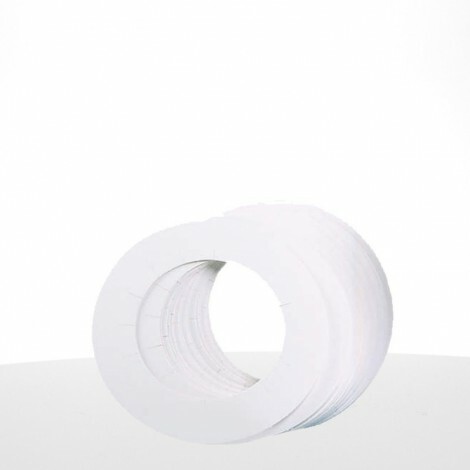 Review sheet made of disposable wadding paper, width 70 cm. EcoLabel certified. 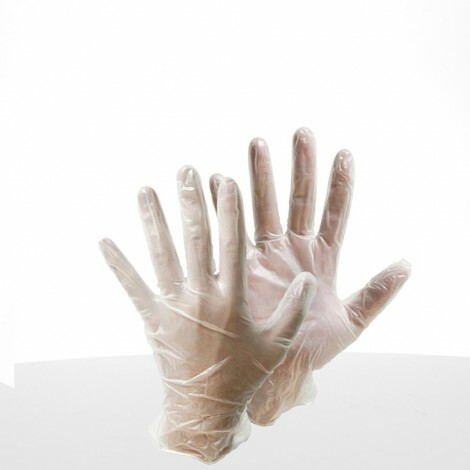 Vinyl gloves are used for beauty treatments such as waxing.